Are you looking for a new coffee spot other than the usual chains on every corner? 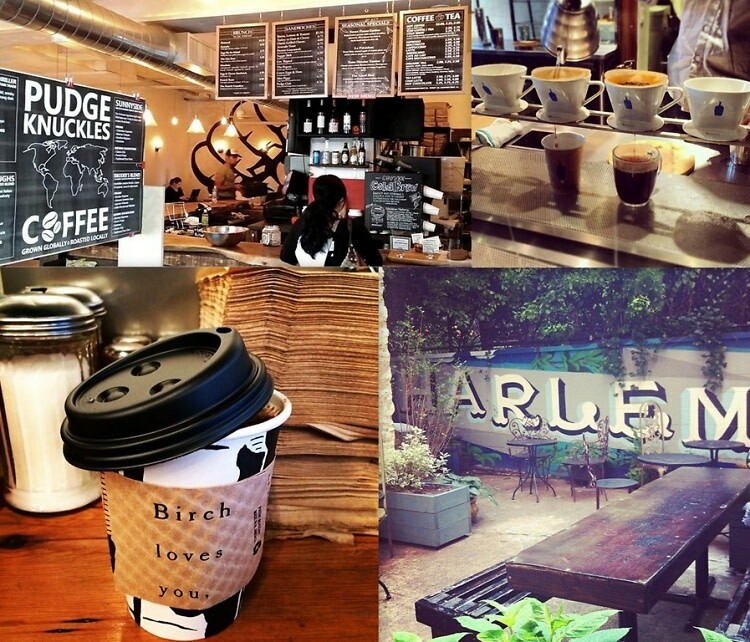 We've got you covered with our round up of some cute, unique, and fun coffee shops that are worth checking out in NYC. The warm weather is coming, and so is the time for iced coffee, so click through the slides to see why we love these 6 spots!